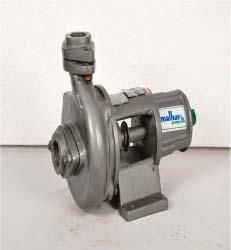 HORIZONTAL MULTISTAGE CENTRIFUGAL PUMP IN DELHI, INDIA. 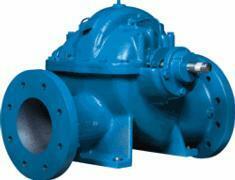 HORIZONTAL SPLIT CASING PUMP IN DELHI, INDIA. 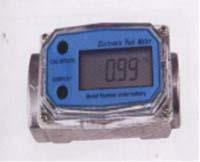 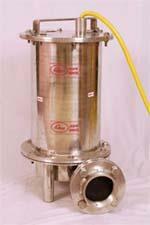 Sewage Submersible Pumps IN DELHI,INDIA. 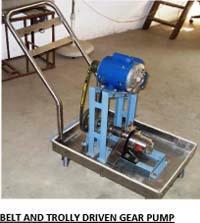 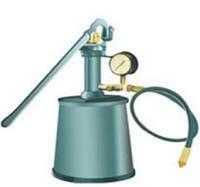 VERTICALMULTISTAGE PUMP IN DELHI, INDIA.